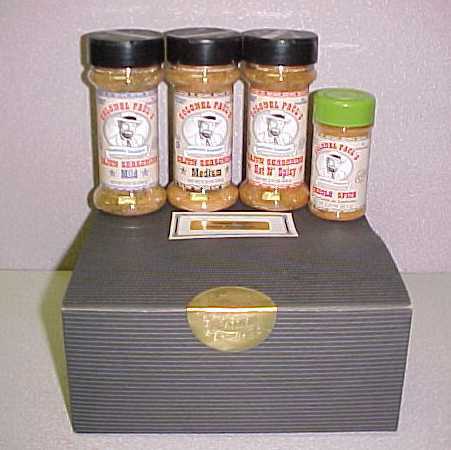 Here in the Colonel’s Country Store you can order The Colonel’s Cajun/Creole Seasoning Blends direct from the Colonel himself. 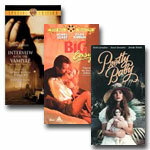 In addition, by scrolling down the page to The Colonel’s Favorites from Amazon.com you can order some of Colonel Paul’s favorite Cookbooks, Movie Video’s, and Music CD’s all sold separately through our partnership with Amazon.com. Just click on the links below to purchase some of these great values. Be sure to check back often. New items are added all the time! You can order any of The Colonel’s Seasonings securely online through our Secure Server at Authorize.Net. We accept Visa, Master Card, American Express, and Discover. (Alabama residents add 4% Sales Tax.) If you prefer to mail in an order simply print out the forms on the next page and mail it in to us at: Paul Products Inc. P.O. Box 36835 Birmingham, Alabama 35236. If you prefer you can print out the forms on the next page and Fax your order in by Faxing us at: (205) 733-0107. Phone orders can also be made Monday through Saturday by calling Customer Service at: (205) 988-0788. 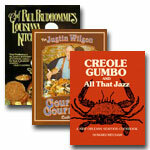 Authentic Cajun taste...but not too hot! A great balance between heat and flavor! Perfect for Colonel Paul’s famous Party Dip! but with lots of flavor. Use it at the table instead of salt. Helps make ordinary food delicious! 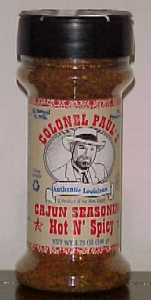 of Colonel Paul’s Cajun Seasoning and Creole Spice. who loves to cook with style. Here you can order additional items separately through our partnership with Amazon.com. Just click on the links below to order some of the Colonel’s favorite Cookbooks, Movie Video’s and Music CD’s. If you would like to see more of their vast inventory simply click here at Amazon.com to browse their homepage to discover their phenomenal selection of items. New Orleans and Louisiana Videos. 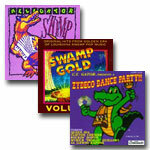 Cajun, Zydeco, Gospel and Jazz CD's. Lagniappe c'est bitin qui bon.